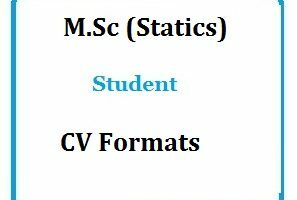 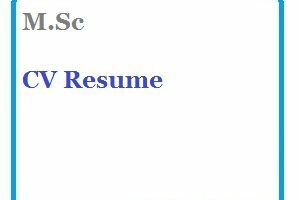 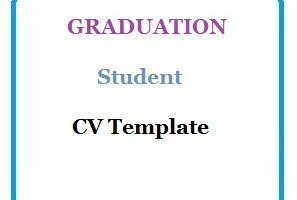 Graduate cv format examples are the best resume samples for job applications requiring a graduate. 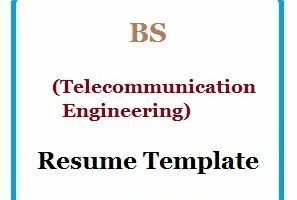 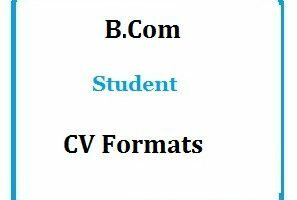 These Graduate resume / CV samples and cover letter for job are available for free download. 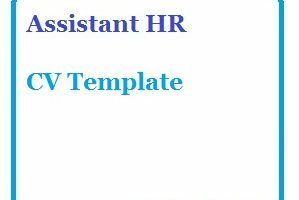 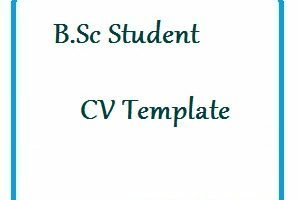 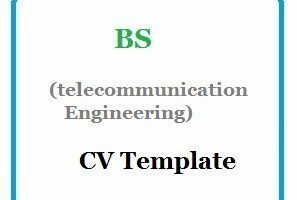 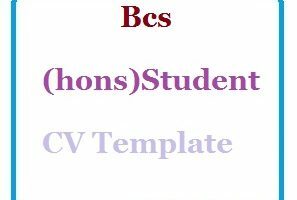 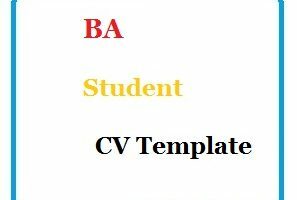 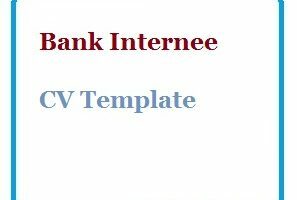 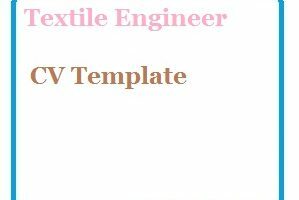 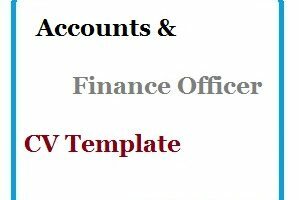 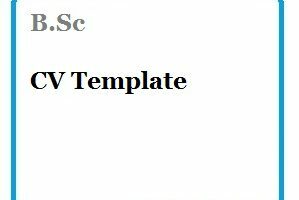 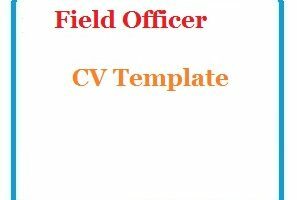 Blank CV templates for Graduate are made by our professional resume experts and are designed in a manner that highlight the academic prowess plus the other skill sets that a graduate may posses for the said business opportunity.